Excellent ultra-portable 4.25 lb. steel propane cylinder. The perfect fuel source for hunters and fishermen; ideal for cooking, heating, and other recreational use. New 4.25 steel propane / LP cylinder with OPD valve. Ultra-reliable and ultra-portable small capacity propane cylinder. A versatile tank for sports and outdoor activities, cooking, fishing, hunting, and other recreational uses. Easy-carry handles built in. 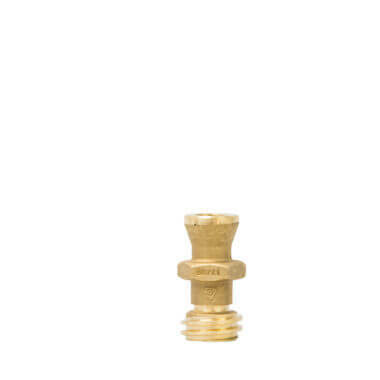 USA-made, shot-blasted and white powder coated for durability. Fully tested by the manufacturer for long-lasting performance. DOT- and TC-approved. 9.1″ diameter, 11.8″ high. 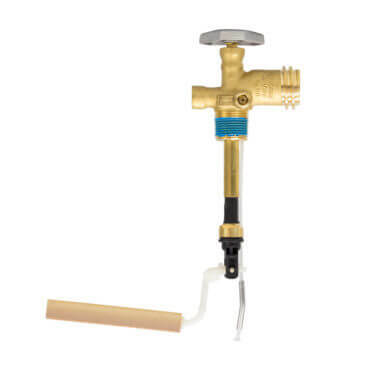 Certification is within the 12-year propane test specification. 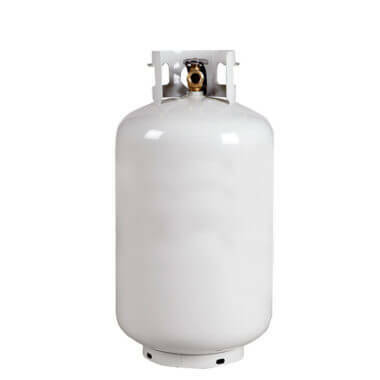 Need a larger capacity steel propane cylinder? 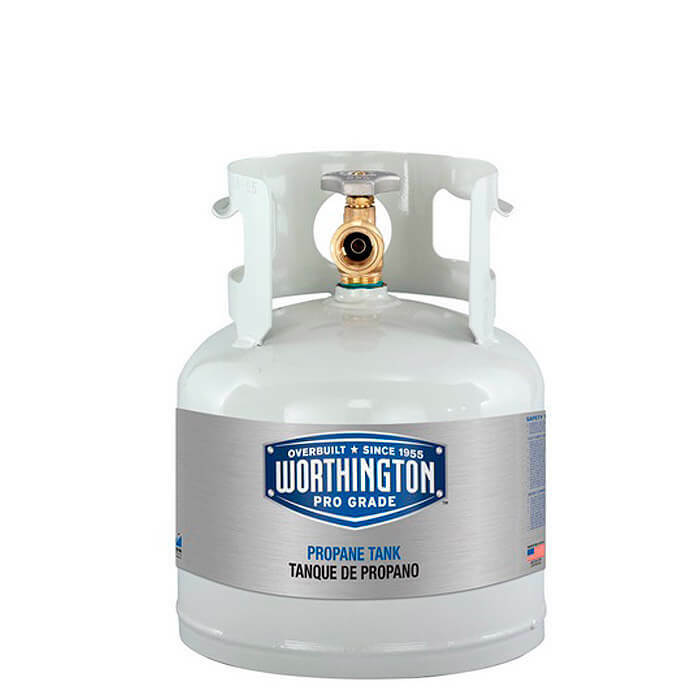 Find yours on the propane cylinder page.